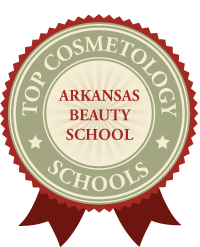 Arkansas Beauty School is proud of the program we have created to send our graduates out into the workforce with the knowledge and skills they need to be successful in an ever-changing world. We have been training successful professionals since 1959! 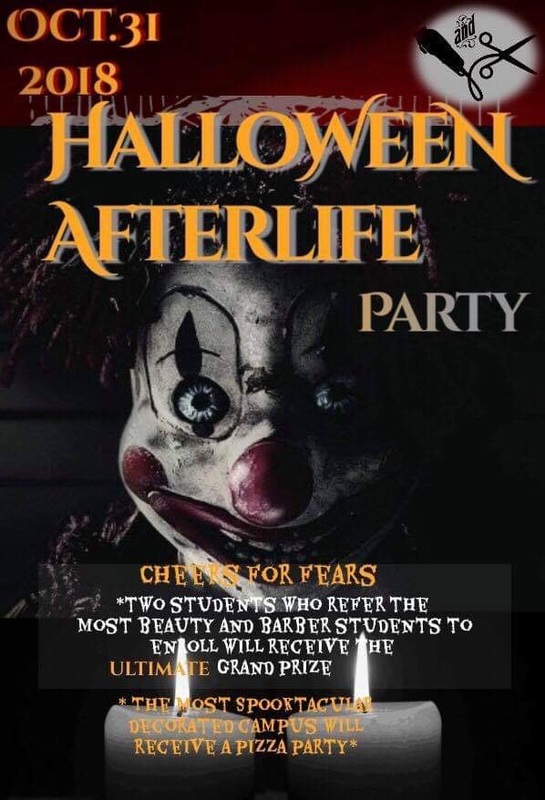 Our primary goal is the train you with the highest level of skill in the industry, so that you not only pass the State Board Exam, but that you go into it with a confidence in your abilities knowing you have received the best education to be had with a bright future in a career in Cosmetology!